You are such a cute hug pug my little honey. Happy birthday!! HAPPY BIRTHDAY, Sheba!! SIX is a great age!! hope you had a fun filled day full of snuggles, Milk Bones, play with Rio and sleeps on the big bed. You deserve it!! happy birthday Sheba! squeee! 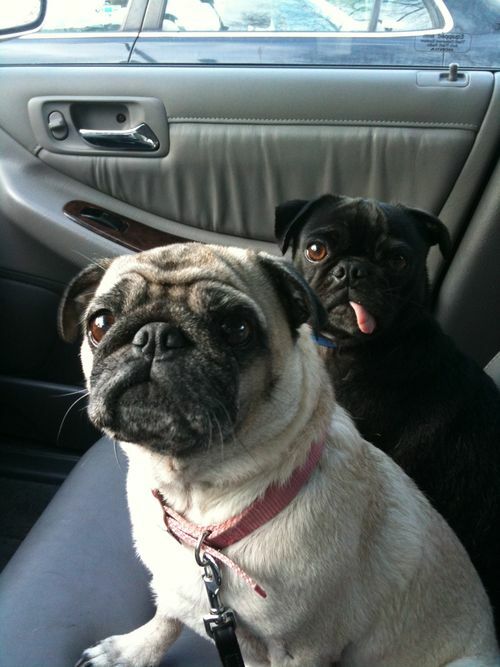 I love the puggies. 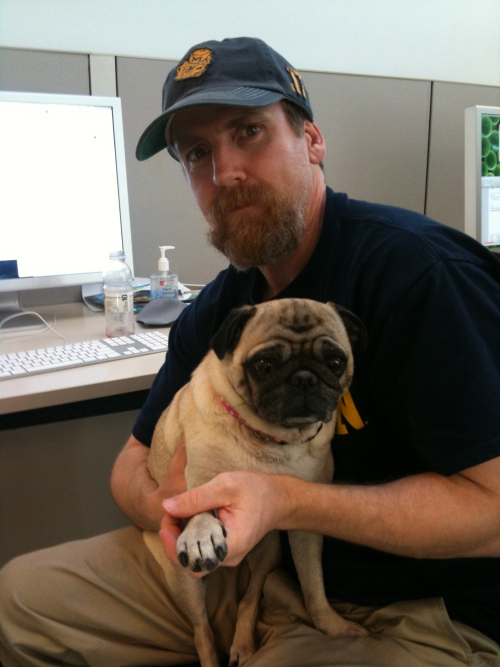 Hugs from my hugpug, Queenie and me! hey!!! try not to abandon the blog for so long next time! Me and my pug Xavi enjoyed Sheba and Rio's adventures very much, and we weren't sure if you were coming back. Hello! HAPPY BIRTHDAY littele sheba! pls contunue the blog Your pic's are so CUTE! 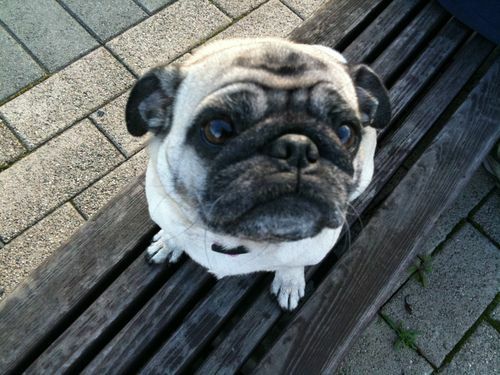 Oh I just love pugs so much! This is probably the gentlest dog you could own. Everyone that I know who has met mine is addicted, too. 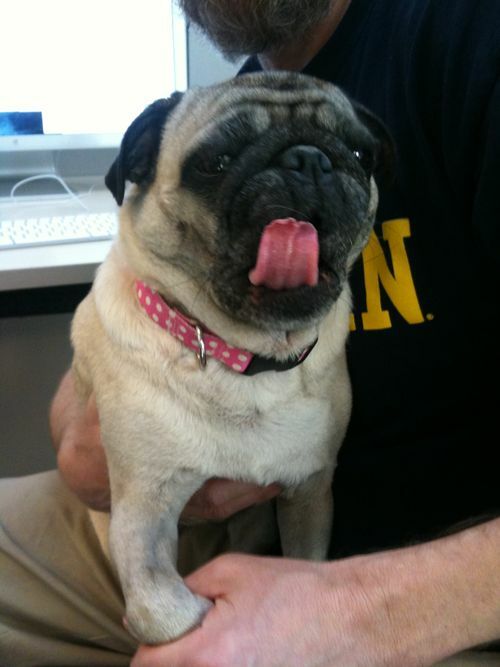 I just love Sheba, thank you so much for sharing the photos! hi to you and your sweet pugs!!! i just found those little cutiest via google and had to look at all the pics!!! i have two myself, same colors, god bless those little creatures, they are just the BEST!!!! 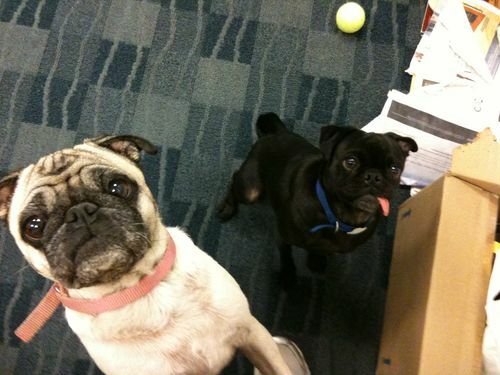 OMG - Your puglets are SOOO adorable. 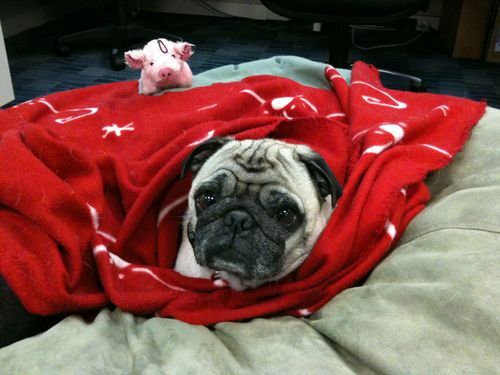 I was surfing the web looking for pug facts for our newsletter and BAM I found all sorts of cuteness. 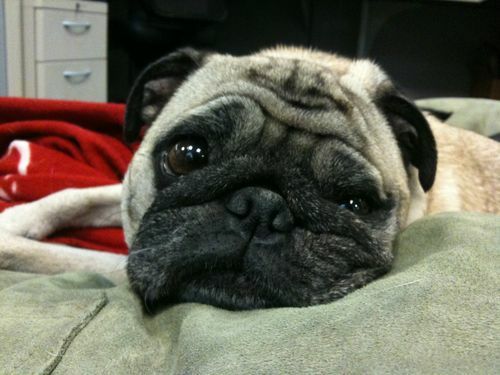 If you love pugs please come watch and support our Pug commercial at www.pugattack.com. 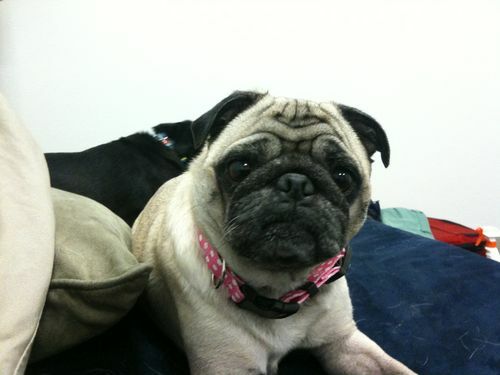 Your votes will help send Oko Nono (the sweetest little puggie I've met) to the Superbowl. 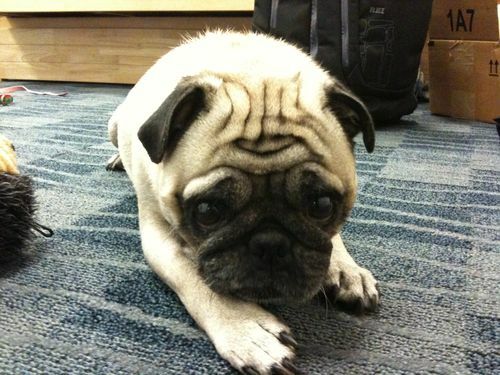 How fun would it be to give a Pug the biggest audience in the world, huh? Sheba's cuteness is never fading! I've just browse from previous years of post of the events she enjoyed and whoah, she never failed to make me smile, thanks! 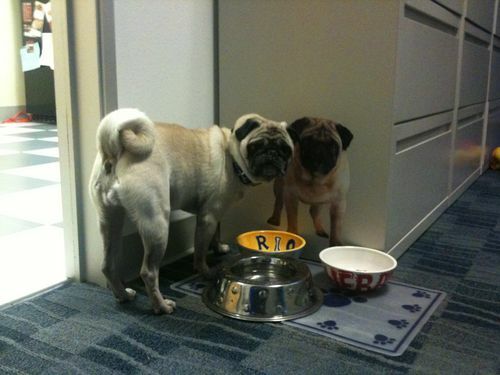 I have always been a big dog person but the more info I find on Pugs. I don't know, they are winning me over! !